Q: who is on summer vacation?!? Q: What’s your favorite holiday? A: Thanksgiving&Halloween ?? 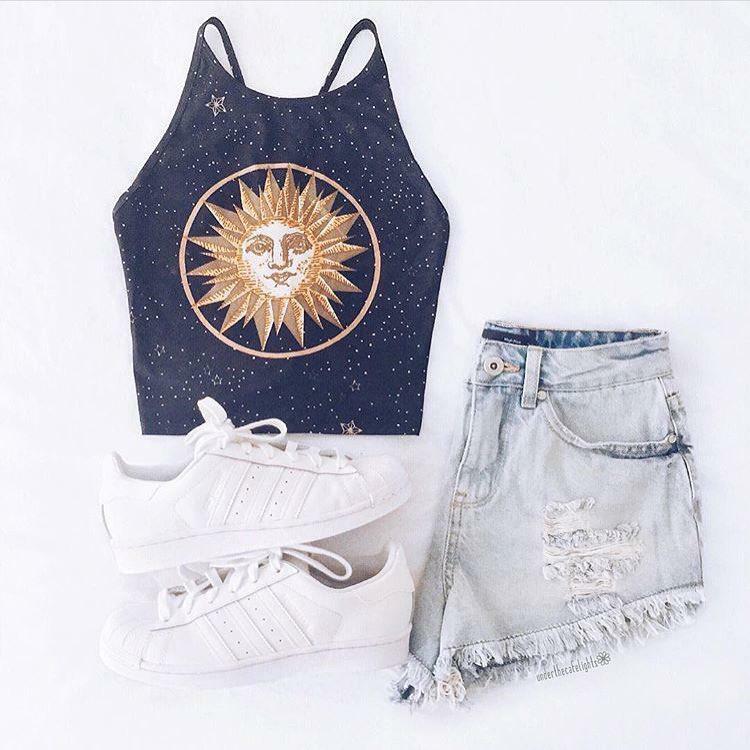 The Easiest Outfits To Rock This Summer….